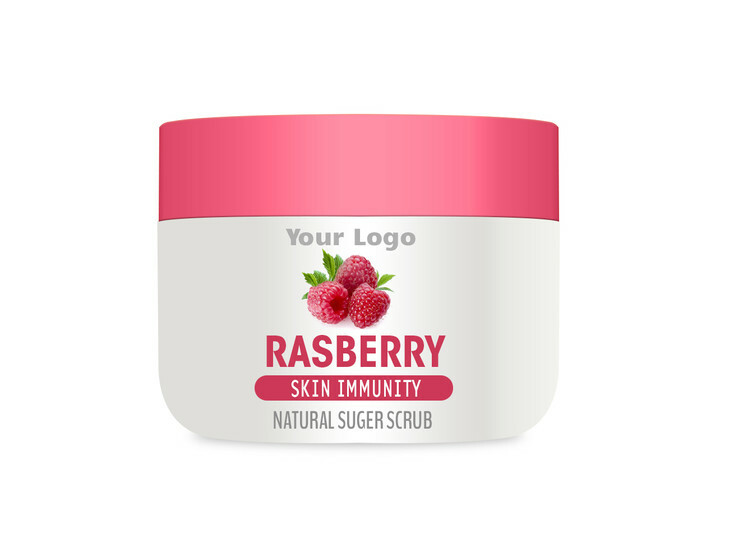 Slow down aging with our Raspberry Body Scrub. This scrub is loaded with antioxidants, essential fatty acids, vitamins, and minerals that will give skin an all-around great look and feel. Use our scrub in the summer as a natural sun protectant or year-round for a crisp, fruity boost for your body and senses.